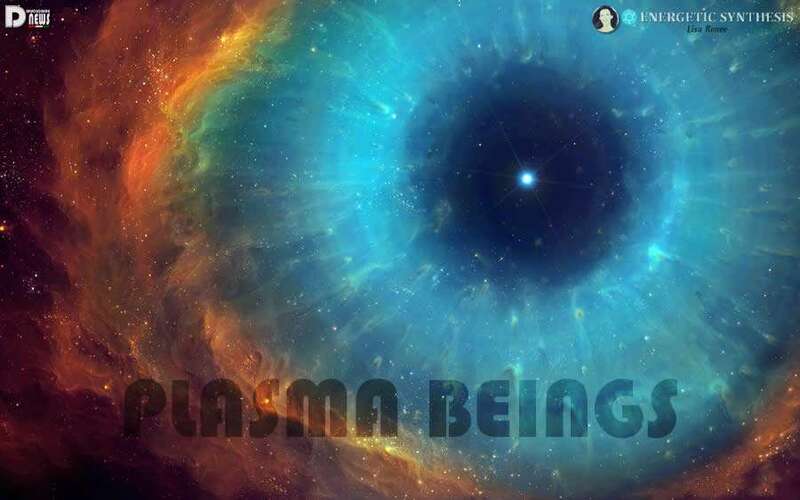 Plasma Beings. By Lisa Renee. There are many different sentient forms or advanced consciousness life forms that exist in states that are vastly unfamiliar to us on the earth. On earth, we tend to associate intelligent life with some kind of physical body or form that we can see. However, some of the most advanced levels of interdimensional Light beings that have the highest states of multidimensional consciousness in the Universe, exist in formless and bodiless states as Plasma Beings. 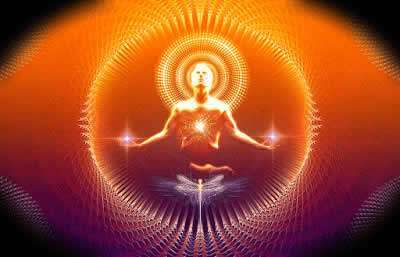 Plasma Beings are made up of the God Source power supply, and are immensely loving and compassionate. They are capable of projecting their consciousness throughout multiple dimensions simultaneously, while creating any kind of body they may choose to inhabit. The body they choose to inhabit is generally holding a governing principle and serving a specific purpose in the Cosmic Order. They may travel vast intergalactic distances in plasma orb bodies, and they are most commonly seen in these temporary bodies, which may appear as biological plasma ships. Some Plasma Beings are massive Stars or can be comprised of entire interstellar systems that make up a certain species. Many of the Guardians that are hosting planet earth’s Ascension cycle, are massive Plasma Beings or Suns. 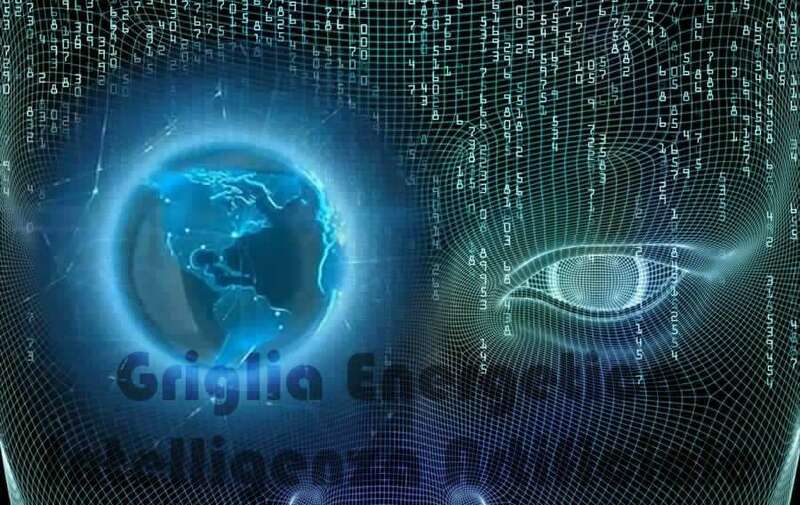 They know firsthand that connecting into the Universal plasma source and embodying plasma light is the key to spiritual freedom and ascending into higher consciousness states. Thus, many Plasma Beings have returned to the earth or are revealing themselves to us now. They are here to help humanity learn about the Ascension and the importance of plasma to build our lightbody. 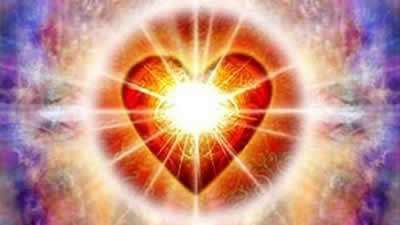 Plasma light ignites our crystal heart and helps us to attain higher consciousness states when we commune with the Universal forces of Unconditional Love and Peace.